Creative Futures 2019 has now ended. Thank you to all who attended. Creative Futures is a creative industries conference that brings discipline-leading experts, from Wales, the UK and the World, into North East Wales, so that their creativity and expertise can be shared with new and upcoming artists, writers, designers and performers. 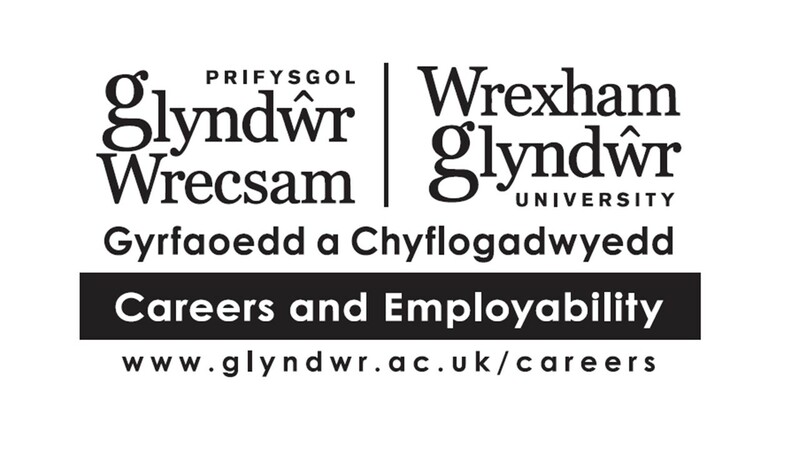 Organised and hosted by Wrexham Glyndŵr University, it is dedicated to developing the technical, professional and employability skills of creative individuals, and aims to get attendees reflecting on their own aspirations, thinking about potential gaps in their skills or knowledge and broadening their horizons. 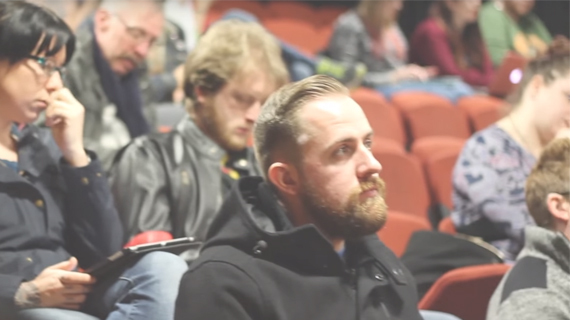 Creative Futures events are located on the Wrexham Glyndwr University campus. Please visit the Creative Futures timetable page to find where your next event is.